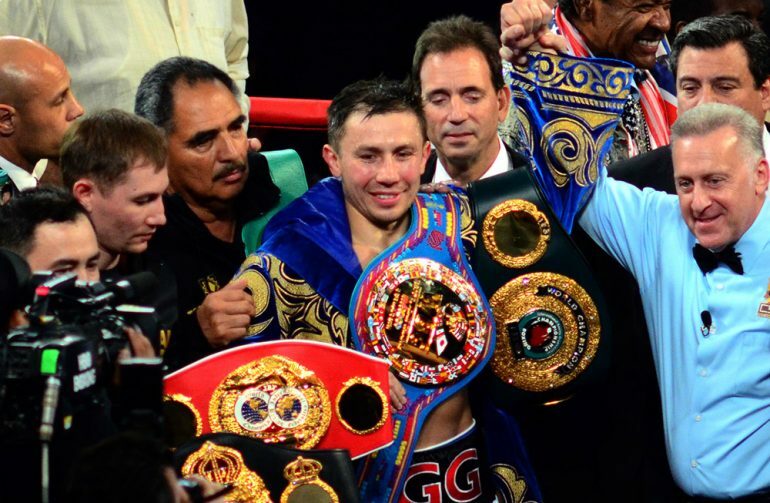 Unified middleweight champ Gennady Golovkin currently finds himself in a tough predicament. 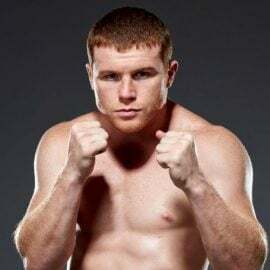 Tom Loeffler is still in talks with Golden Boy Promotion’s president Eric Gomez for a rematch with Canelo Alvarez, who is currently serving a six-month suspension related to an anti-doping offense. 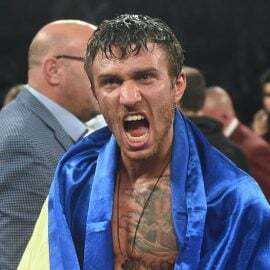 Meanwhile, mandatory defenses loom for Golovkin’s IBF and WBC titles against Sergiy Derevyanchenko and Jermall Charlo, respectively. 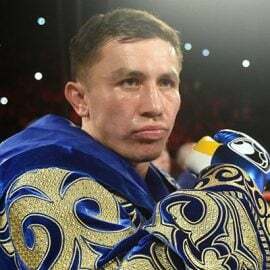 When the originally scheduled May 5 rematch with Alvarez fell apart, Golovkin ended up fighting junior middleweight perennial contender Vanes Martirosyan. 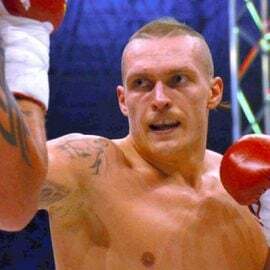 Loeffler filed an appeal with the IBF to allow the bout and they obliged, with the stipulation that GGG fight Derevyanchenko (12-0, 10 KOs) by August 3 (within 90 days after Martirosyan). Golovkin’s promoter feels that simply is not enough time to negotiate, promote and stage a fight with one of the premier attractions in boxing. Last Tuesday, Loeffler met with IBF officials in New Jersey for six hours at an appeal hearing requesting the normal process/timeline to make a Golovkin-Derevyanchenko bout. 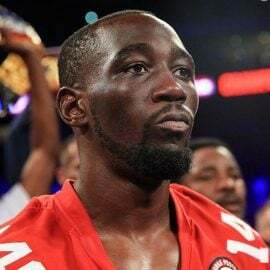 The IBF has 10 days from the hearing to make an official ruling on the matter. 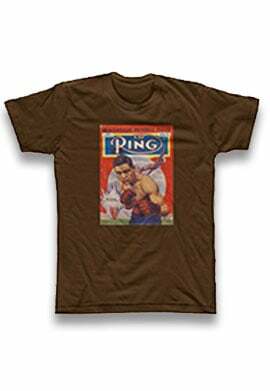 For now, Team GGG plays the waiting game with the IBF, but has their focus on the WBC as well. In an interview with ESPN Deportes this week, WBC president Jose Sulaimán stated if the Canelo-GGG rematch does not happen this year, Golovkin will have to face Charlo (27-0, 21 KOs) next. Loeffler made it clear that the Canelo rematch is still their number one priority. The WBC/WBA/IBF middleweight titleholder would prefer to face Alvarez next, but he feels that terms of the rematch have now changed. Golovkin, who built his brand in America by being one of the more active fighters in the sport, just wants to get in the ring again soon. Does that mean a unification bout with Billy Joe Saunders could be in the mix? How about a possible showdown with current WBA “regular” beltholder and 2012 Olympic gold medalist Ryota Murata (14-1, 11 KOs)? Japan has a tradition of putting on cards around the end of year, often on New Year’s Eve. 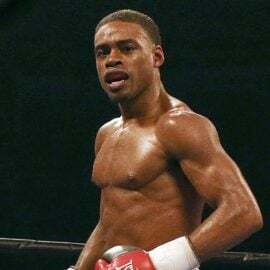 A sold-out Tokyo Dome with 55,000 fans would make for an electric atmosphere, and a middleweight title bout involving a Japanese fighter against one of boxing’s stars would indeed be a special event. But could it cost GGG one or more of his titles?